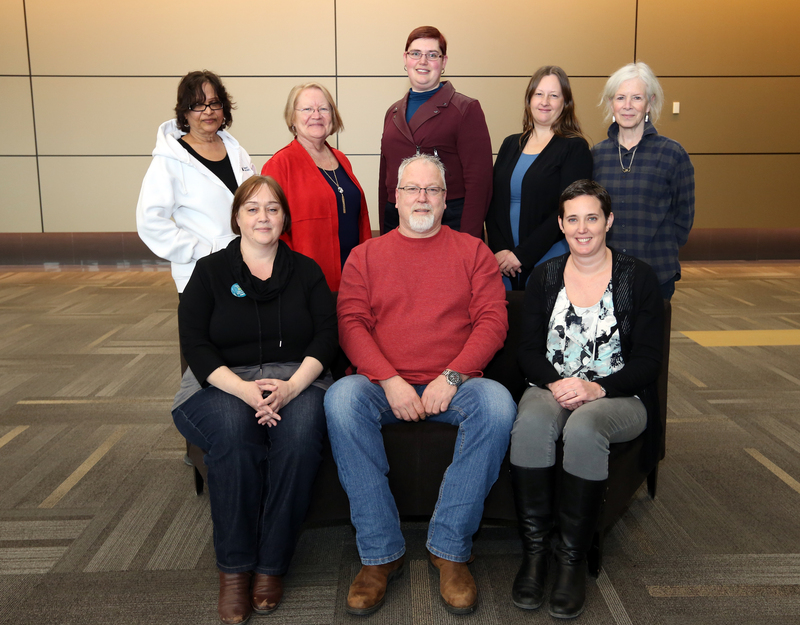 The National Post-Secondary Education Task Force provides advice on how CUPE can advocate for publicly funded and delivered post-secondary education through an integrated system of public community colleges and universities. It will advise on lobbying approaches for increased funding for post-secondary education. The task force will make recommendations on strategies to resist privatization of post-secondary education and to engage employers in coordinated bargaining at the regional, provincial, and national level. Watch the National Post-Secondary Education Task Force report to National Convention.